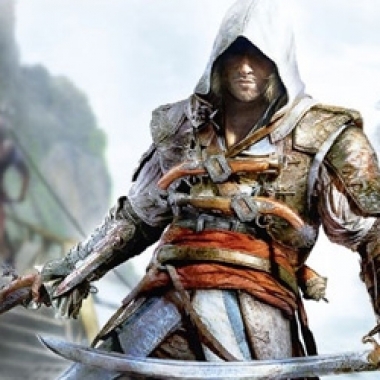 This week we talk about Assassin's Creed 4, and we also discuss a long list of potential TV pilots that are coming up. 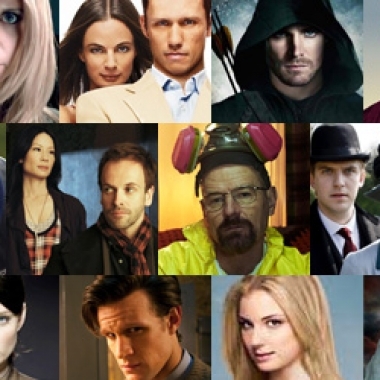 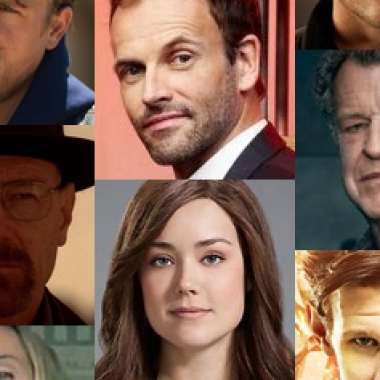 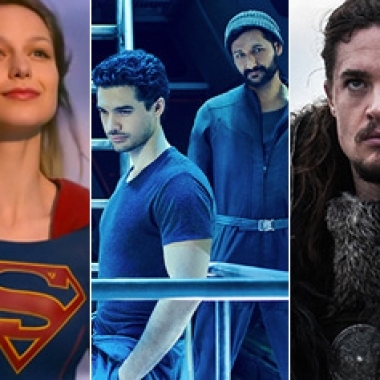 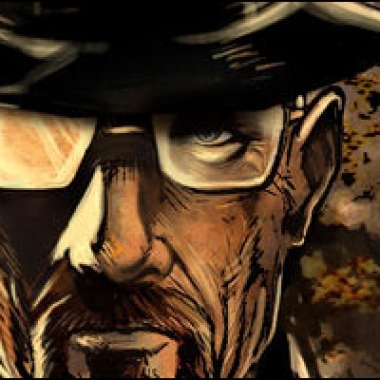 It's our second 2012 wrap up episode, this time covering the TV shows of the past year! 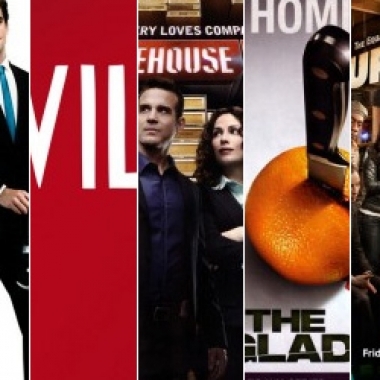 This week is a big TV episode with lots of talk about the networks' announcements of renewals, cancellations, and new series for the fall, plus talk about the Nikita season finale. 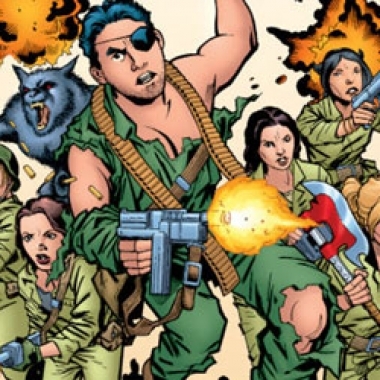 This week we talk about the state of the Buffy comicverse, Saw 6, Battlestar Galactica: The Plan, and lots more of our weekly geekery. 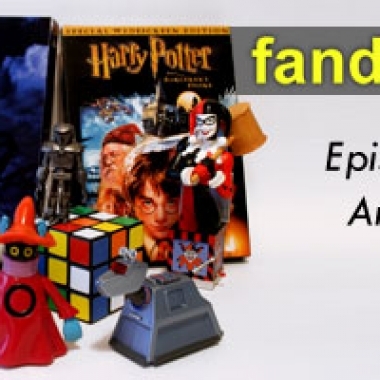 Fandomania Podcast Episode 57: Ambusch! Buffy alums Amber Benson (Tara) and Adam Busch (Warren) join us to talk about Adam's band, Amber's books, Drones, and their awesome rendition of the Macarena. 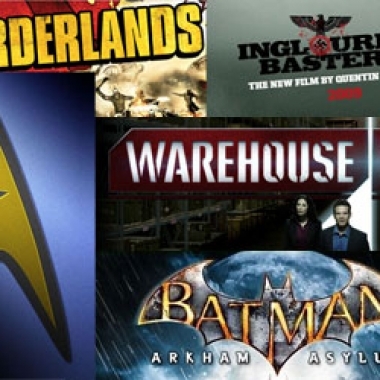 On this week's episode we talk about District 9, as well as the latest TV and geekish news.